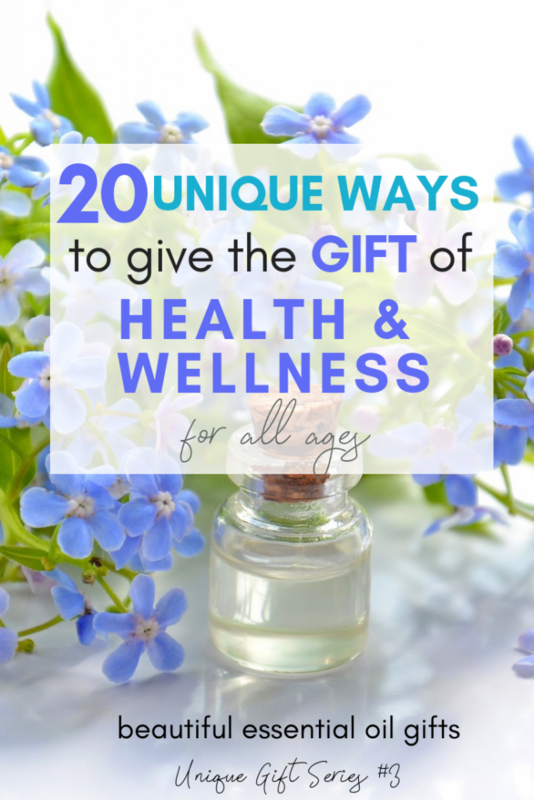 20 Unique Ways to Give the Gift of Health and Wellness – for All Ages! Today is the 3rd post in the Unique Gift series, and today is one I’m personally pretty passionate about. 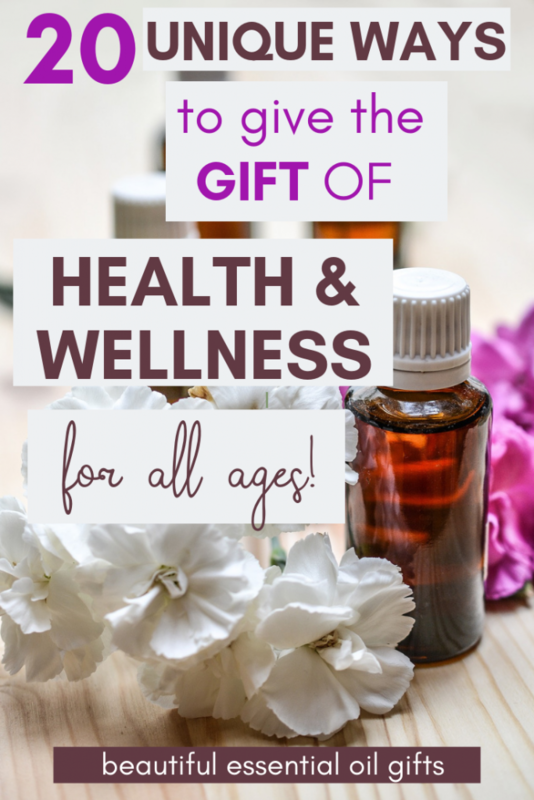 In talking about the gift of health and wellness, specifically, I’d love to introduce you to essential oils and some super-creative ways you can give this gift to others. My first experience with essential oils was last winter with my son James. He’d had several ear infections in the months before, and every time, the doctors prescribed antibiotics. The little guy wasn’t even 3 years old yet, and daily, he would complain that his tummy hurt. A few friends of mine suggested that it could have been from all the antibiotics. I was so frustrated because I knew that many ear infections were viral, and antibiotics would do nothing to help that. I knew I had to start researching some alternative treatments. A good friend of mine saw my post on Facebook looking for help for my son, and she reached out and offered to send me some essential oils to try. She works with doTerra and I was so impressed with her knowledge and help (I highly recommend you join her Facebook group – she shares a ton of fantastic information!). In the months since then, I’ve introduced essential oils in big ways into our lifestyle, and honestly, I’ve never looked back. You may be well acquainted with essential oils and would love to pass on the benefits to someone you love. Giving essential oils as a gift would be an amazing way to give health and wellness. My friend did that for me, and it seriously was a game-changer. Sharing essential oils with someone you love could be life-changing for them, too. Most people’s hesitations with essential oils (well, these were mine), are 1. Do they really work? and 2. They cost a lot of money. 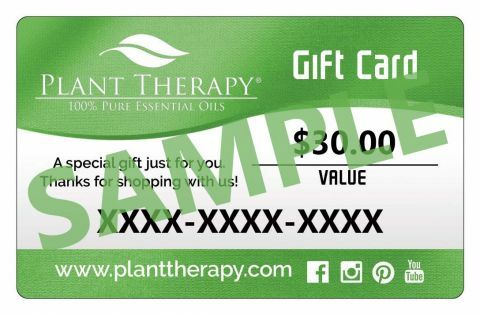 Gifting someone some essential oils would be a fantastic way to introduce oils to someone who is maybe on the fence about using them or doesn’t have the money to buy them themselves. Here’s a fun fact you can share with skeptics – with infections, the germs are outside the cells, and antibiotics can be effective (but still damage the healthy gut bacteria in the process, which is where 80% of your immune system lives). With viruses, the germs are inside the cells, and antibiotics CAN”T get in there to treat it. Essential oils are effective both inside and outside the cells! The gifts I’m showing today are all from Plant Therapy. My friend is with doTerra and I have another friend with Young Living, and those are wonderful choices. Usually, you get lots of education from the distributor when you purchase, but they are a little pricier. However, I’ve found Plant Therapy to have amazing quality, AND it’s definitely the best price out there. For that reason, all the gifts I’m showing are from Plant Therapy. But if you’re interested in doTerra or Young Living, I know my friends would be happy to help you out! One thing I especially love about Plant Therapy is their KidSafe line. I was always texting my friend, asking if a certain oil was safe for toddlers, and if so, how do I dilute it safely? 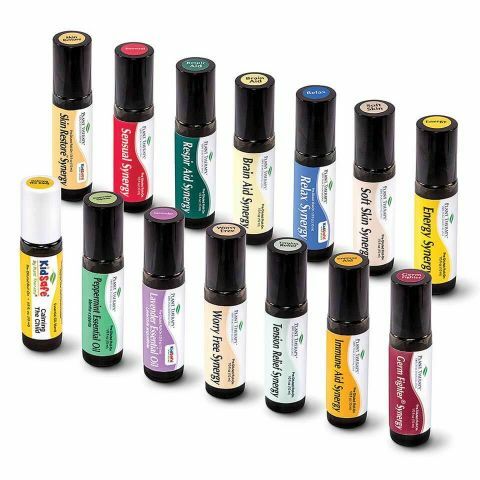 Plant Therapy’s KidSafe line takes all the guesswork out of applying essential oils to kids, and it’s super-convenient to have a pre-made rollerball on hand, ready to go! This post contains affiliate links. I earn a small commission from items purchased through these links, at no extra cost to you. For all the smells of Christmas, this is the one! Six different scents such as Holly Berries, Candy Cane, and Christmas Tree, my favorite. Three of them are KidSafe as well. Think of it as a healthy Christmas candle! 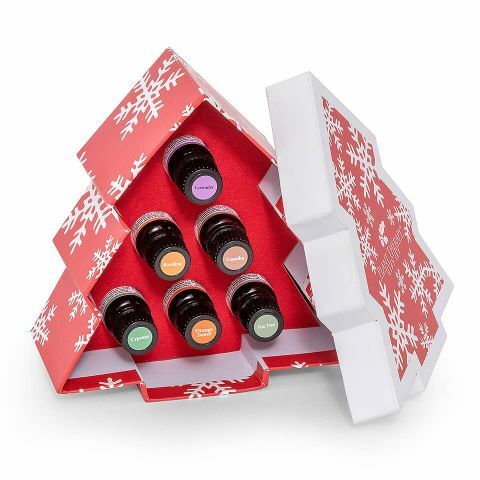 These are perfect for diffusing, to get all of those amazing Christmas-y smells in the air! This is a great introduction set for anyone who has kids. It has blends, singles, rollerballs, inhalers, and a diffuser locket. 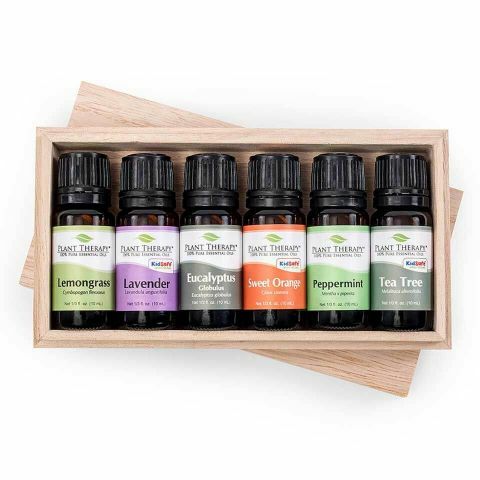 These are all kid-safe and would be a great gift for a mom who is wanting to try essential oils! 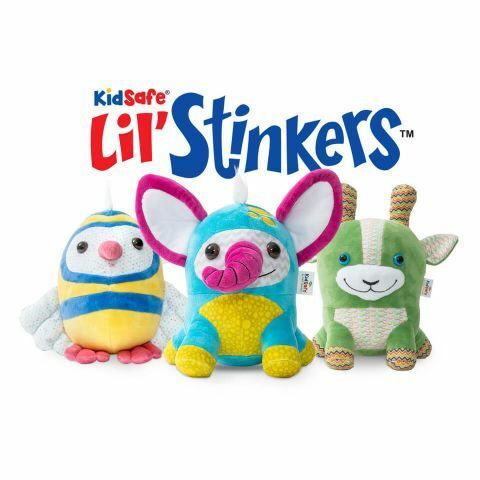 These are snuggly toys for kids that have a safety scent cartridge that allows parents to put a few drops of their favorite oil on a scent pad and secure inside the toy. Your little one will get the benefit of oils just by snuggling their little friend! You can buy this as a set, or you can buy them individually as well. 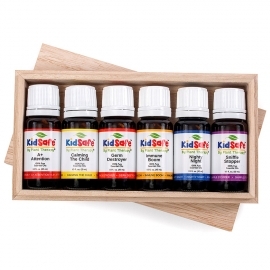 This is another great gift for someone with kids just being introduced to oils. 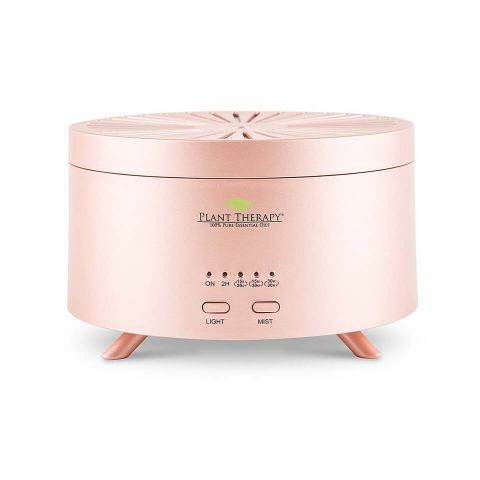 The diffuser comes with all KidSafe blends. Even if someone wasn’t interested in applying them topically, they can still get the benefits of having the oils diffused through the house! Comes with A+ Attention, Calming the Child, Nighty Night, Sniffle Stopper, Germ Destroyer, and Immune Boom. 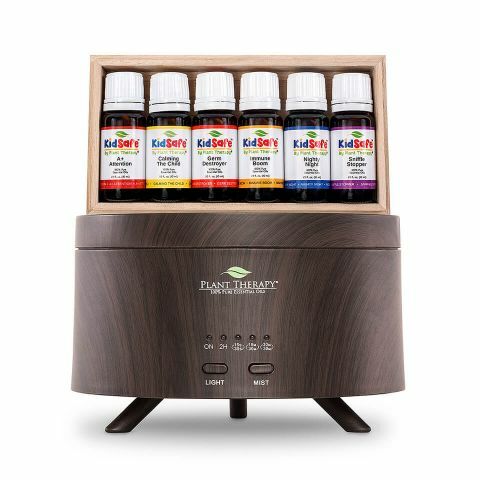 This is a great gift for someone who may already diffuse oils or use us them but maybe hasn’t been introduced to the KidSafe line. By the way, the KidSafe line also comes in rollerballs, another fantastic gift idea! I use the rollerball version of these oils on my boys all the time and LOVE them! What an amazing idea this is! 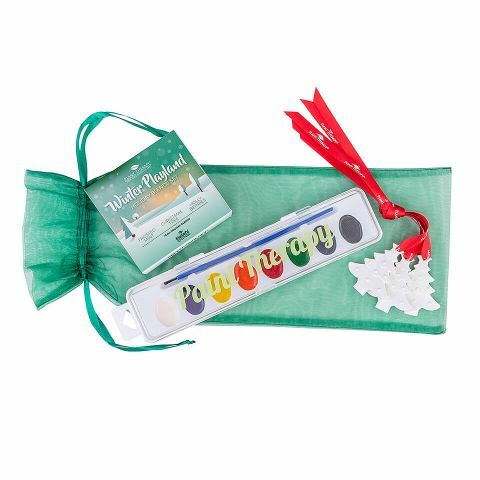 It comes with the Winter Playland Holiday Blends set (KidSafe), a clay ornament diffuser, and a watercolor paint set! Love, love, love this! 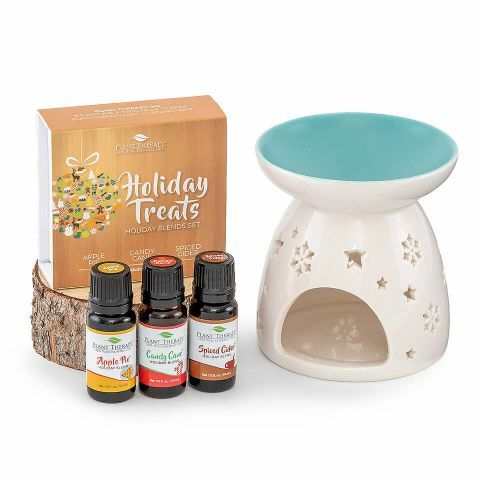 This is another great holiday set that is KidSafe! 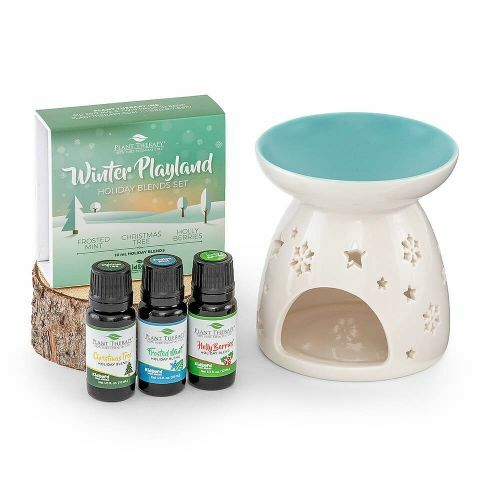 It comes with the Winter Playland Holiday Blends Set along with a beautiful rose gold diffuser! 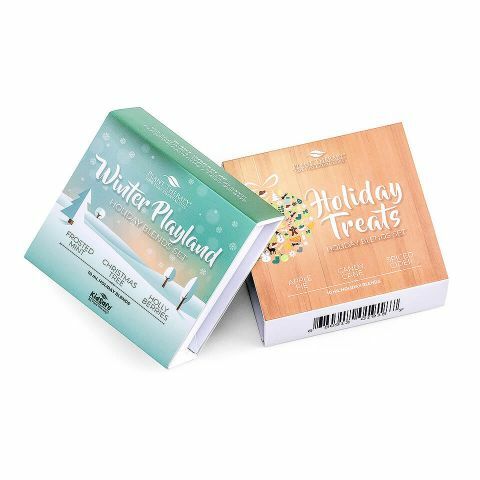 You can get this bundle in either in Holiday Treats or Winter Playland Scents. Or, you can just by the beautiful Tea Light Diffuser! Any combo is a great gift! These are some of the most popular rollerball sets for adults. These are blended synergies that have mixed all the best oils for just about every need! 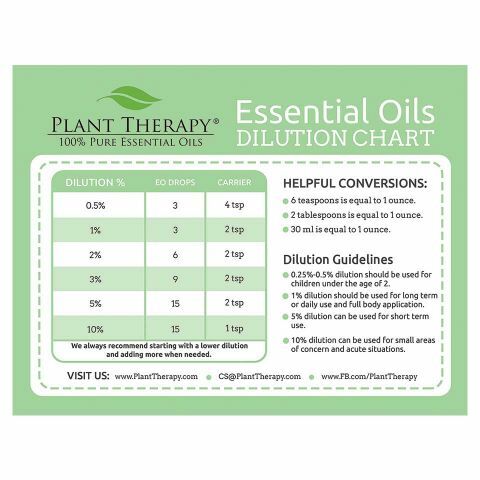 This is perfect for an experienced oil user who wants to stock up or for someone who is just being introduced! 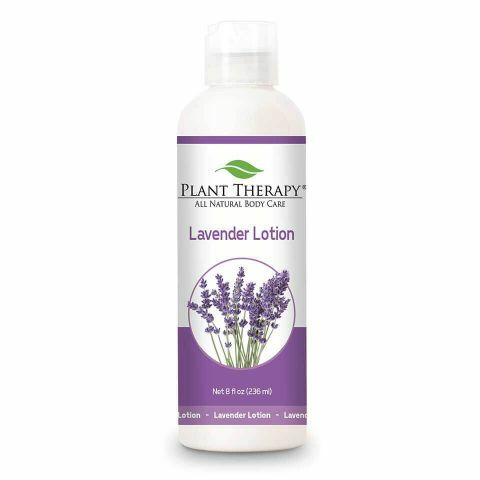 Perfect for diffusing or topical application with carrier oils! 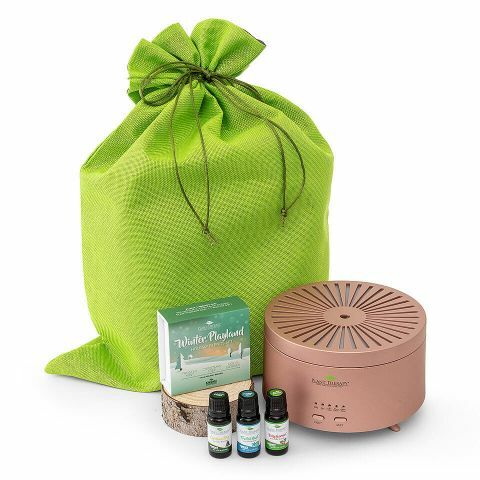 This is a beautiful diffuser to give someone along with the oils! Or, if you know someone who already uses them, this is a beautiful addition that looks pretty fancy! Don’t forget the men! 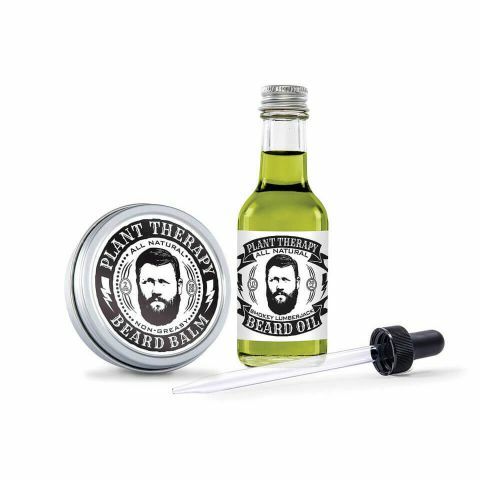 You can get this beard set of Beard Oil and Beard Balm. Available in Smokey Lumberjack and Urban Fresh! Did you know that are SO many toxins in over-the-counter lotions and creams? These same products here are infused with healthy benefits due to the inclusion of essential oils! There are a ton of varieties to choose from. They smell amazing and produce incredible results. These would be perfect to include in a gift basket or just as a solo gift! This is another beautiful way to share the gift of wellness. 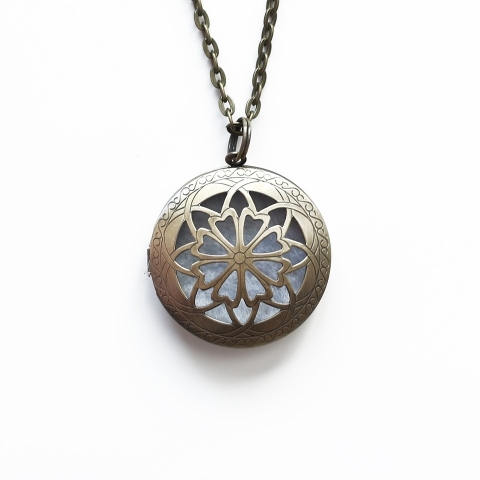 These lockets have scent pads inside them, where a few drops of oils can be placed. All day long, you can breathe in all the healthy benefits of these oils! And it’s a beautiful piece of jewelry as well! 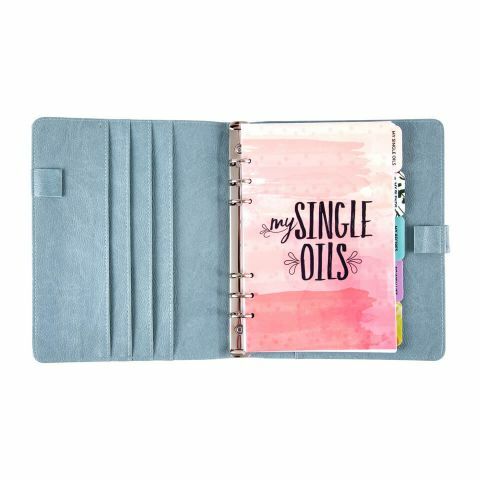 This would be a great gift for a newbie trying to keep track of the different oils and recipes, or for a more experienced oiler who is trying new combinations. 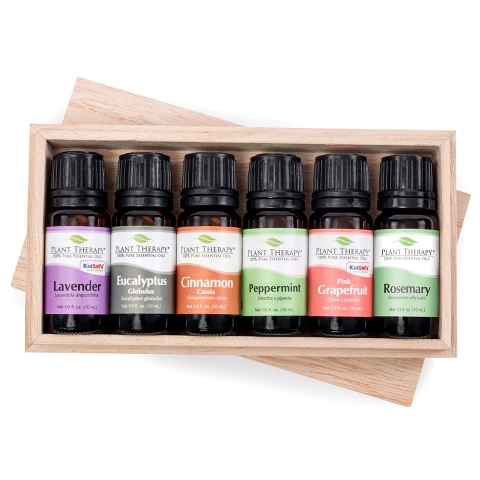 Either way, this is a thoughtful gift for someone who is making essential oils a way of life. This is one of my favorite pages on the Plant Therapy site. 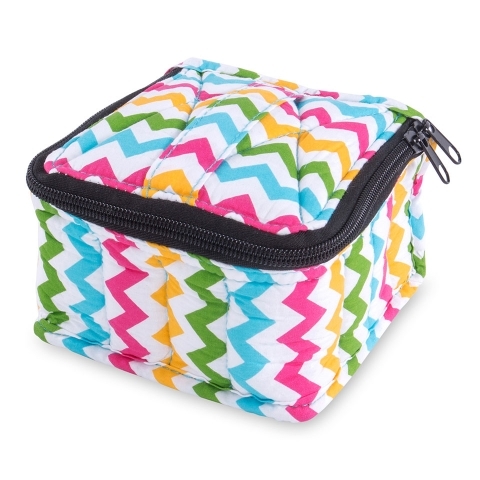 They have a whole assortment of different items that have been reduced – from beach towels to totes to inhalers to wooden storage boxes to carrying cases. This is a great spot to check out to custom-create the perfect gift. I’m always a huge fan of the gift card. 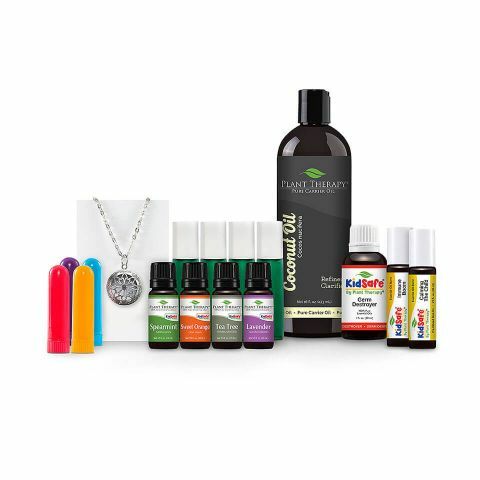 This is perfect for any person – the one who already loves oils, the one who is first trying it out and may/may not be skeptical – or for the one who has been interested but maybe hasn’t had the money to do it. By providing the funds, you take the risk out of it for someone to try, and who can really resist free stuff, right? Gift cards are ALWAYS the right gift. 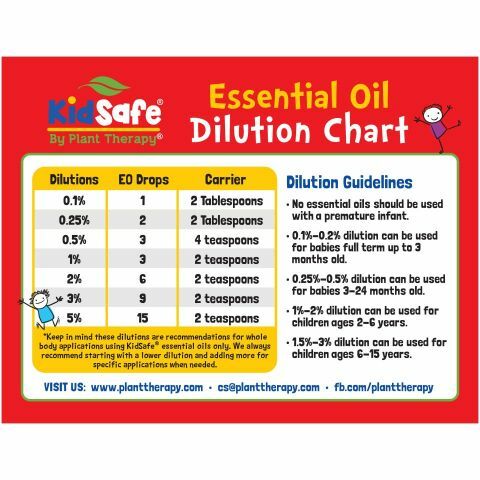 20| KidSafe Dilution Chart Magnet and Adult Version Too! You really can’t put a price on health, and honestly, if we could gift health to someone, I think we’d all do that in a heartbeat. We may not be able to actually take control of someone’s health and make them healthy, but by giving a gift like essential oils, we can help put them on the path to a healthy lifestyle. It might not be something they would have thought or even knew to do, but by introducing them to essential oils, it truly can make a huge difference in their health. I’ve seen firsthand with me and my kids what a difference oils have made. What better what to show someone who much you care for them but by giving them the means to a healthier lifestyle!